← #TheStayMovie wins Best Story Award at Things2Fear Film Fest USA! UPDATE: The Starburst International Film Festival has been rescheduled by the organisers for 2018. More details when we have them! Thrilled to announce that award winning short film ‘The Stay’ is in official selection at Starburst International Film Festival 2017. The Starburst International Film Festival takes place in Manchester, UK across the Bank Holiday weekend August 25th-27th. Tickets are on sale now, and further details about the fantastic line-up are at the festival’s official site. 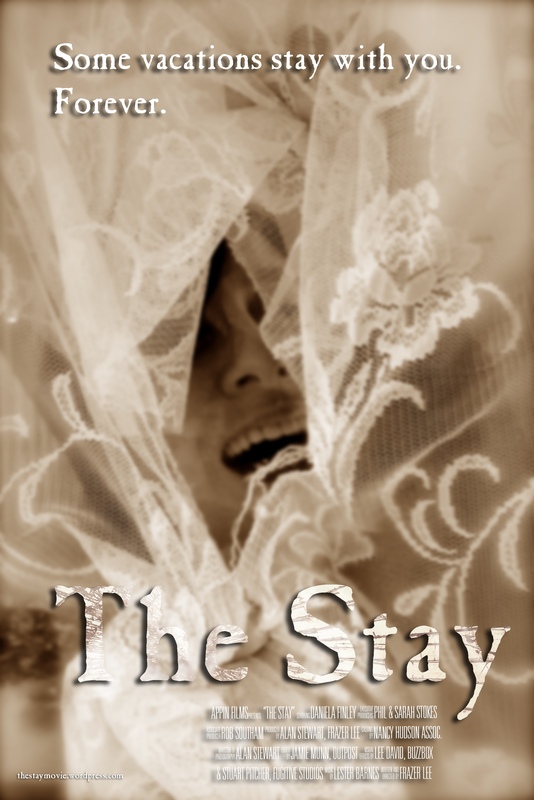 Check out a trailer for ‘The Stay’ (starring Daniela Finley) below. This entry was posted in Uncategorized and tagged award winning, short movie, Starburst International Film Festival, Starburst Magazine, Tales of the Unexpected, The Stay, writer/director Frazer Lee. Bookmark the permalink.